Google has made another big decision to shut down the most popular url Shortener in the internet starting on March 30 and only existing users will begin using it from April 13, 2018. Google states that there are other alternative Url shortener to use e.g Firebase Dynamic Links, Bitly and Ow.ly. Developers can continue to use the service if they have a shortened link. 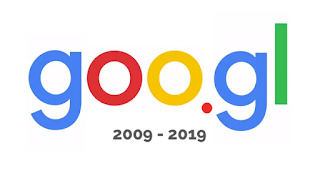 But for new developers, they will need to have patient will May 30 which they will have access to Google Url Shortener. But the final deadline is on March 30, 2019. Then the alernatives will be of use by then.